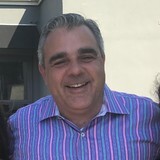 I am Frankik Richard from New Jersey at this moment I am seeking after graduation and I am utilized to Inventive Hard Money LLC is a Best credit specialist in New York, New Jersey and Pennsylvania offering its fantastic advance interview administration to individuals including entrepreneurs and financial specialists. 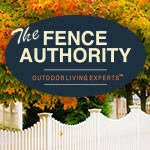 Your Norristown, PA fence installation and repair professional will work with you to create your ideal fence. 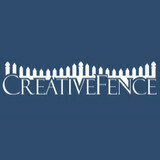 Find a fence contractor in Norristown, PA on Houzz. 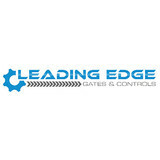 Narrow your search in the Professionals section of the website to Norristown, PA fence contractors. You can also look through Norristown, PA photos to find examples of fencing and gates that you like, then contact the professional who worked on them.